We are your provider for high quality, custom open and enclosed trailers. 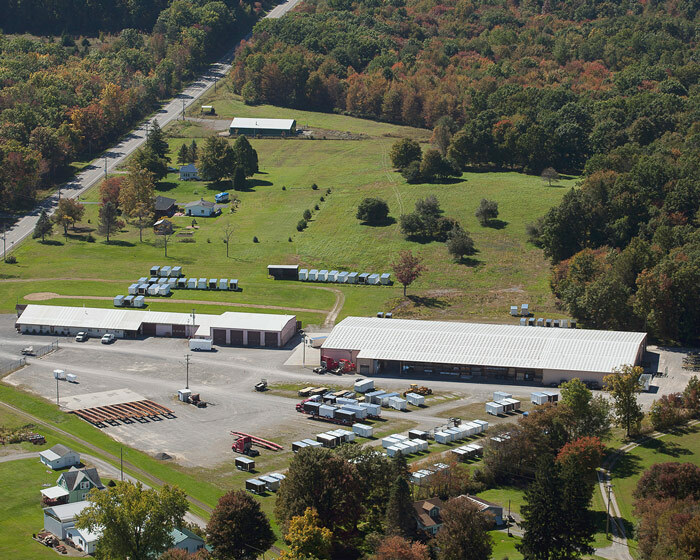 Originally known as Pennstyle Campers, the company was founded by James A. Pfendler in 1974. Pennstyle manufactured and installed aluminum truck caps, installed aftermarket hitches, running boards, and other truck accessories. 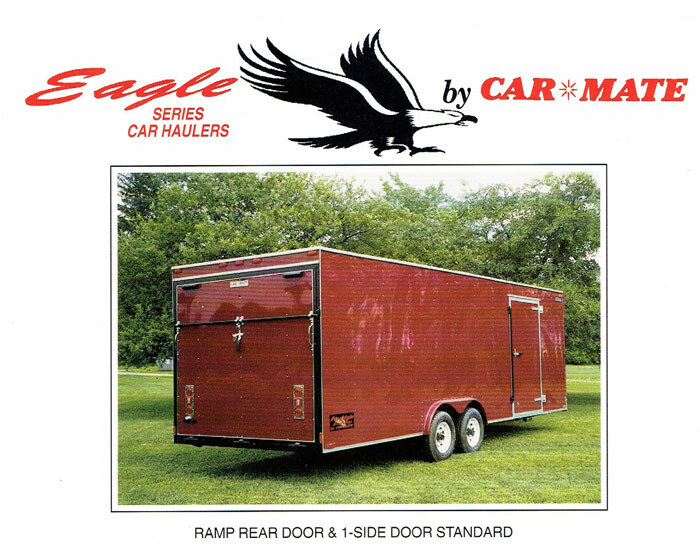 In 1982, Pennstyle Campers began manufacturing CAR MATE utility trailers, which eventually evolved into an extensive line of enclosed cargo and open utility trailers, renowned for premium quality. 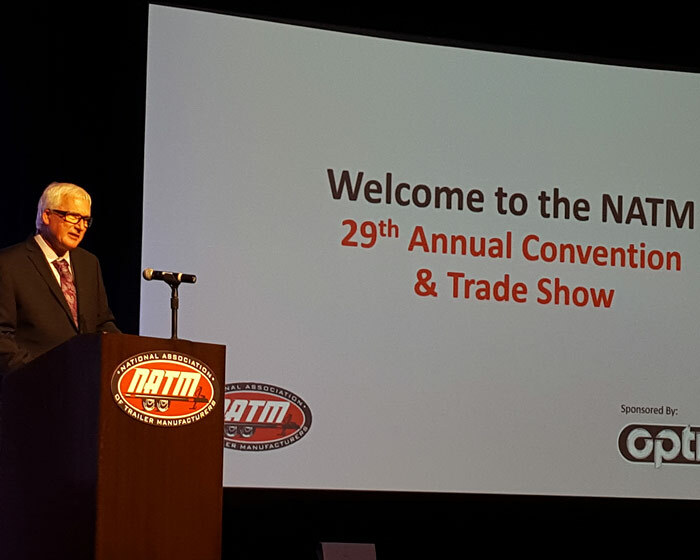 James Pfendler sold Pennstyle Campers to key administration in 1996, who at that time officially changed the name to CAR MATE TRAILERS, INC.
Today, Car Mate employs around 80 dedicated, talented and highly skilled employees that build trailers from the ground up. While other much larger conglomerate trailer corporations turn to robotic welding systems, mass assembly and piece work, Car Mate continues to build each trailer from scratch. With a reputation built on quality, Car Mate strives to obtain only the best quality materials made in the USA. 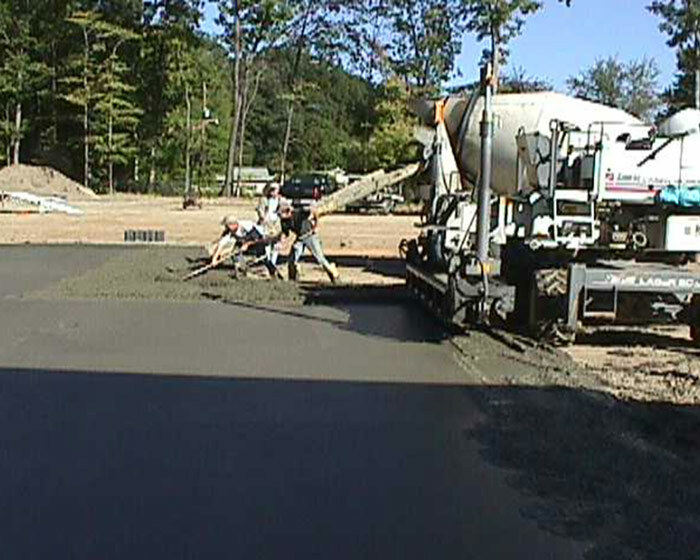 Car Mate is situated on a sprawling 55-acre campus in Leeper just south of the intersection of PA State Routes 66 and 36. There is over 100,000 sq. ft. of building space shared over 7 buildings including a weld shop, paint shop, fab shop, cargo finish shop, management office building and storage buildings. Car Mate trailers feature Dexter Axles exclusively, which carry industry leading warranties for both their Spring and Torflex® Torsion® Axles. Kenda Radial Tires are standard on all Car Mate trailers and carry a 1-year, no questions warranty. 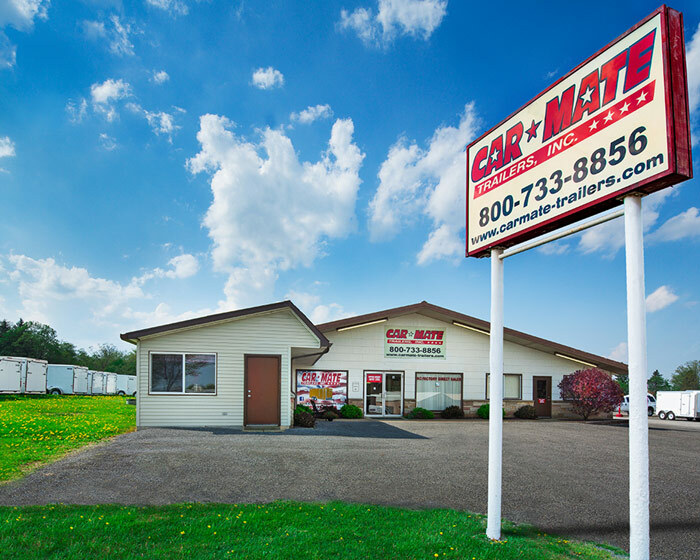 Car Mate sells all new trailers and all parts through an exclusive dealer network located in the Northeast region of the United States and Eastern Canada. 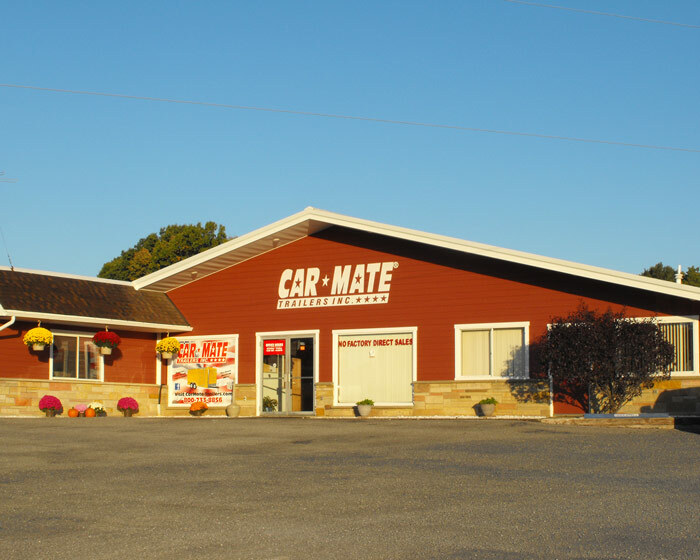 From Indiana to Maine and Virginia to Ontario and Quebec, Car Mate Trailer dealers are easily accessible and ready to help you with all of your Car Mate trailer needs. Please use the Dealer Locator to find your closest dealer. 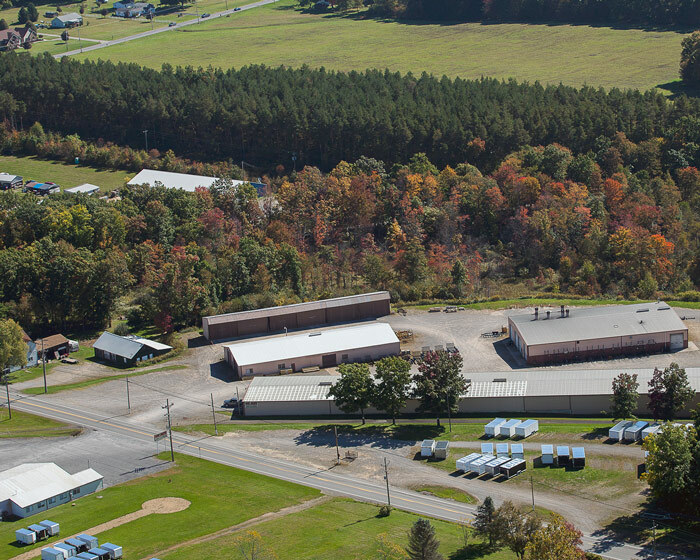 1978 Acquired old Farmington School Property in Leeper, PA for manufacturing. 1981 1st WMI (World Manufacturing Identifier) acquired for VIN number assignment for building trailers. 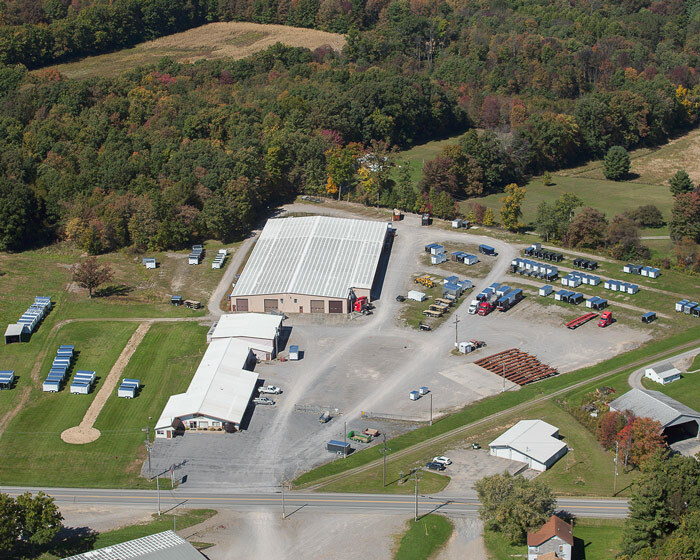 1987 Pennstyle reacquires original Pennwood Camper property and moves manufacturing to current location at 32591 Route 66 in Leeper, PA.
1989 Expanded current fab shop which was weld shop at that time. 1990 Begin construction of 20,000 sq. ft. 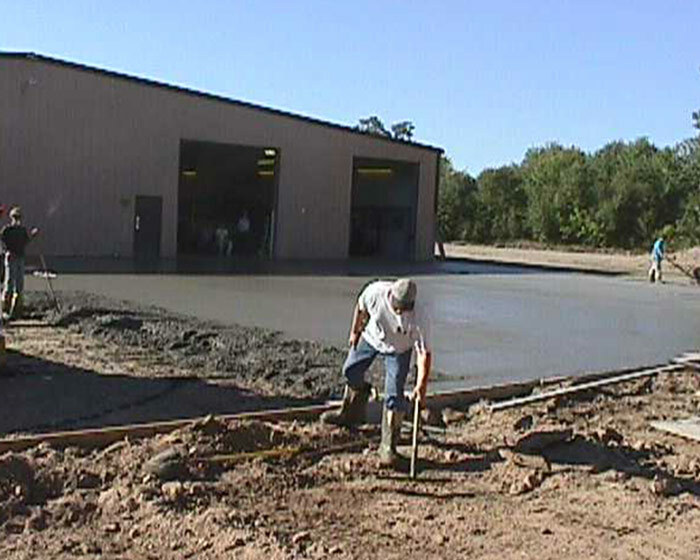 Cargo Shop with additions in 1994, 1995 & 1999 – bringing to current total of 38,000 sq. ft.
1994 Weld shop addition doubles size to current size of 27,000 Sq. 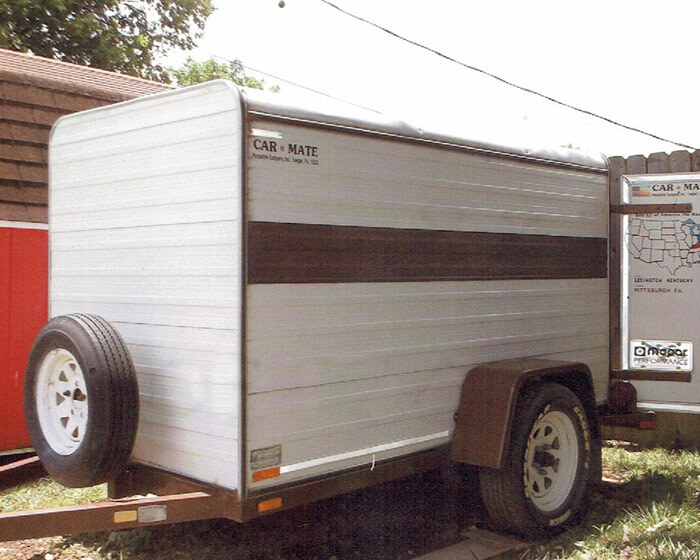 Ft.
1996 Pfendler sells Pennstyle to key administrators and company name is officially changed to Car Mate Trailers, Inc.